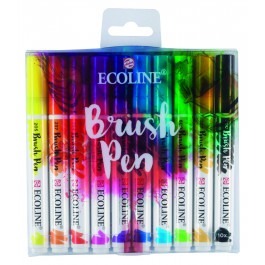 FINALLY THE ECOLINE BRUSH PEN IS HERE MAY 2016!! The fabulously bright and concentrated colours of Ecoline Watercolour Ink, is now available in the form of brush pens. 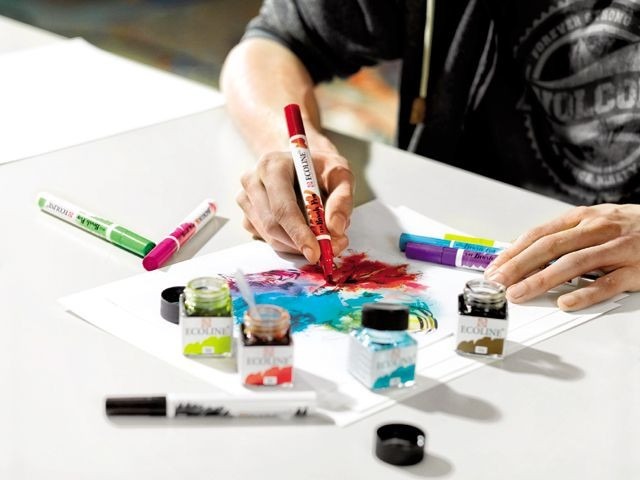 You will be delighted with the high contrast colours bringing vibrantly rich and seemingly living colour to your fingertips in the form of a watercolour brush pens. 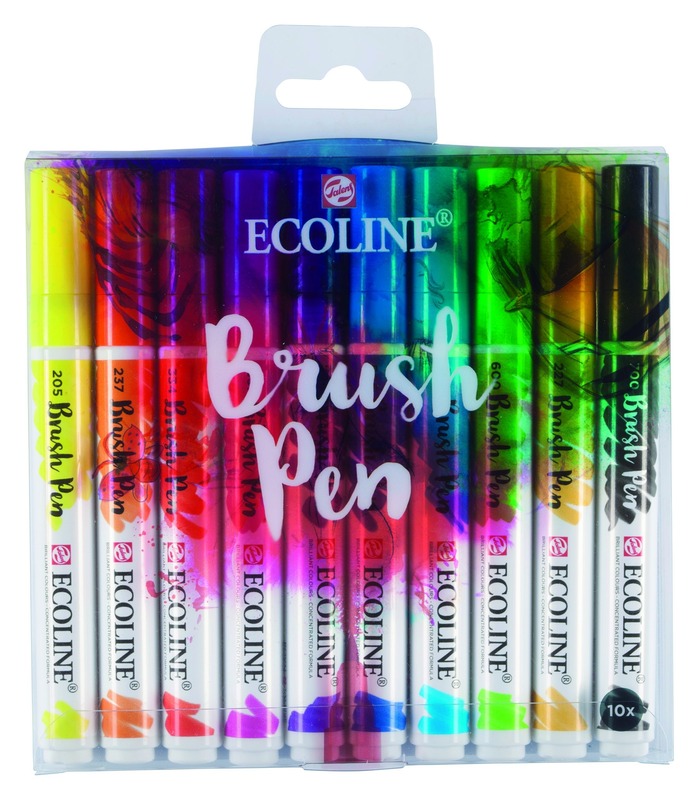 Ecoline Brush Pens are available individually or in other sets. 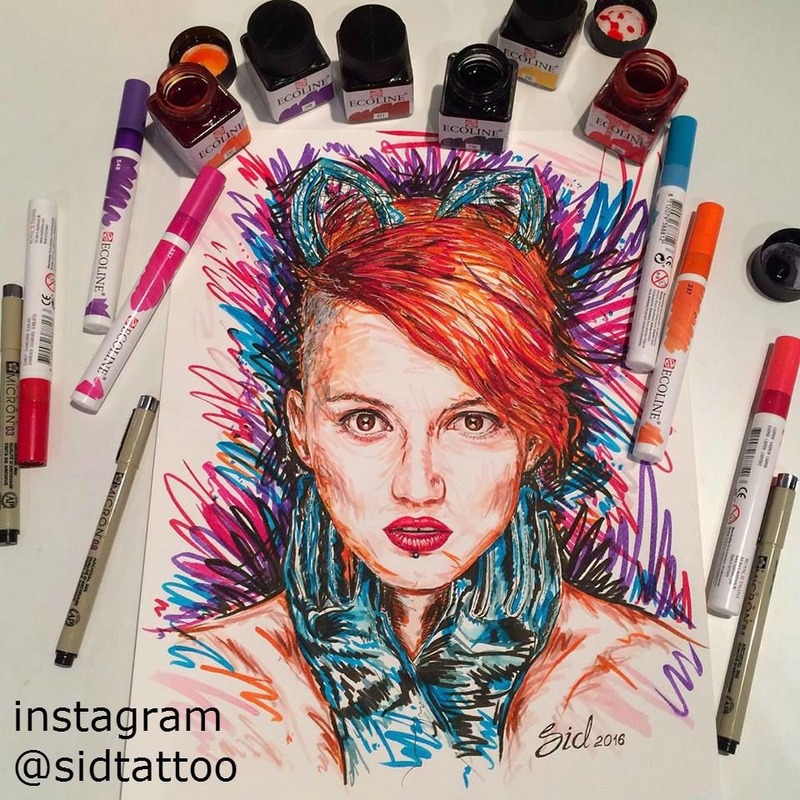 If you are planing to transfer your artwork into a digital format and print, then consider using the 3 primary colour pens in order to give the best results with a 4 colour printing process. Additionally, these are the best colours to practice colour mixing.